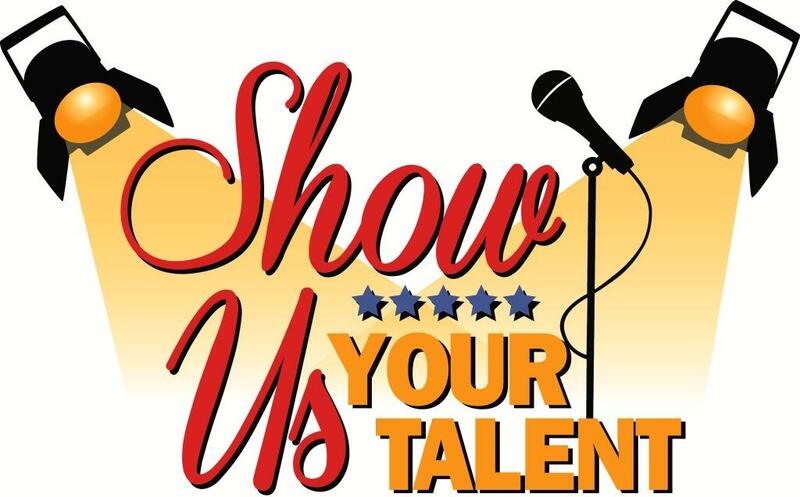 Exploit Your Talent to shine! Lucius Annaeus Seneca quotes “ Shun no toil to make yourself remarkable by some talent or other”! Talent is an innate ability which one is gifted with. Everyone, indeed, has been bestowed upon with some talent. But some people can identify it and some people take it unidentified to the grave. In short, identification of your talent is what makes the whole difference. Mere identifying it is not enough and it should be further developed by consistent efforts. Sometimes your talent may be of immense use in your career field and if you develop it proactively, then success is just a cakewalk for you. So this is the simplest way to achieve success!! Then why many can’t make it up to that success? Because the problem lies in identifying: what is your talent! The task of identifying talent becomes difficult given the number of influences one has from one’s childhood. The parents wish their children to achieve something without knowing what the child is good at. The teachers also imprint the minds of the pupils by their perception of good & bad. Peer pressure, further, adds to the influence which a person is exposed to in an impressionable age. Thus, talent gets hidden somewhere in the routine life and one tends to be ugly duckling. But once you know what you are good at and polish the same, life takes you to places. One can transform oneself and understand one’s true self only when one has the ability to ward off these influences. A mentor is the one who can help you identify your flair. If you do not have one, then it is essential to find one who can guide you to find your competence and further to enhance the same. A mentor is a consultant who may not be related to you though he will be interested to see your growth. Mentor could be a friend, a teacher or your parent.It is not only the individuals who get benefited by the mentors but many progressive companies are seen to hire mentors in order to help them grow. Strong conviction in your ability makes you shine out in the crowd. You should eye million opportunities which you come across; given your inclination. Once you focus all your energies on your talent, you can make the best of any smallest opportunity you encounter. You should not let go any opportunity rather turn it into the golden one. It is often said” When opportunity knocks, don’t let the fear hold you back.Open the door and embrace the opportunity which has come forth”! Once you identify your talent ,it is more important to master it. In this fast growing competitive world you can’t relax with mere inherent talent. You should master the art to fortify it further with all the necessary efforts. You should have an action plan to exploit your talent and have to follow up the plan, diligently . A close monitoring of your action plan with the help of a written record is also a must while mastering your talent. Once a master of your talent, you can master success. Keep yourself updated with the field of your inclination. Keep yourself equipped with the technological advancement in the field of your choice else you will be left behind. Identify the people who have made it great in the world, with the talent same as yours. Reading their life stories and experiences will also make you understand what it took them to reach their and how best you can have an edge. Get inspired from their stories. Written reports of your journey at taming your talent helps in a long way, too. Always have a journal which helps you understand where you stand. Monitoring day to day progress towards mastering your talent is a continuous process. Create milestones and verify yourself against those. If your lag behind ,push harder to mitigate those. No wonder with your continuous efforts you would transform the ugly duckling into a beautiful swan. This entry was posted in Uncategorized and tagged achievement, Be what nature intended you for, consistent efforts, Influences, Make the best of any smallest opportunity, Never desert your line of talent, Strong conviction in your ability, Success, Talent, Transform Yourself. Bookmark the permalink.